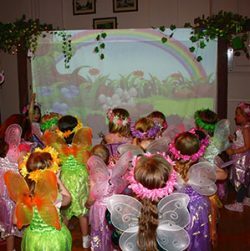 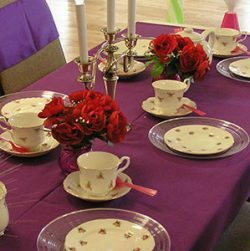 Pink Pixie Parties Additional Staging and Props to hire. 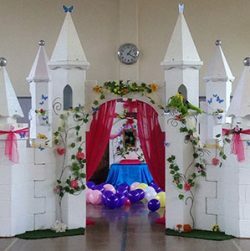 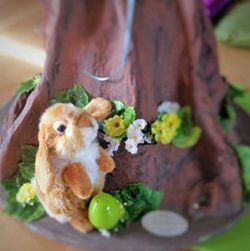 Here is a bit more information on the props and how to hire them. 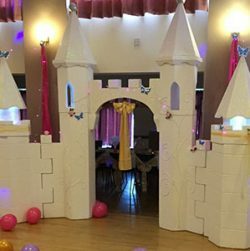 If you are interested in hiring any of these props then please email direct to: enquiries@pinkpixieparties.co.uk and we can give you full information including a full up to date price list. 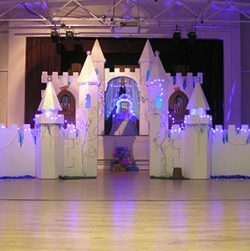 We do offer a small discount if you book one of the large props along side one of our entertainment packages. 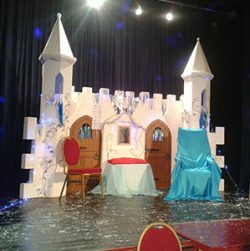 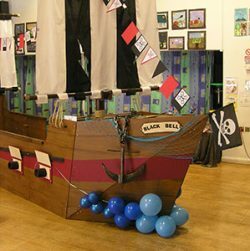 Please note that there is a minimum set up/pack away time of 30 minutes (just the archway section) to a maximum of 2 hours for the Pirate Ship (1 hour to pack away) so please be aware of this when booking your venue and our company. 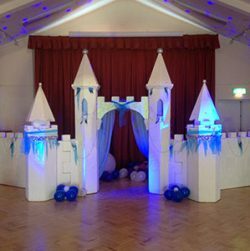 The prices quoted are based on a 2 hour hire but we can extend the hire time if it is for a larger event for a small fee.